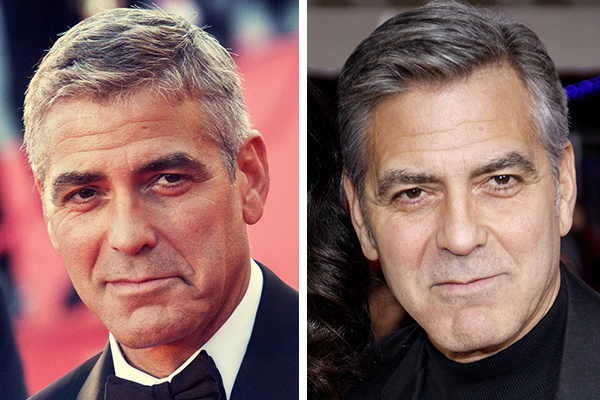 George Clooney is one of those men who only seem to get better with age. The older he gets, the more handsome and charming he seems to be. He has had a small bit of help. He’s admitted to getting some eyelid surgery done, but has since spoken out against plastic surgery for men. He says it only makes a man look older than he really is. We’ll see if he still thinks that way when he gets to his 70s.